The Anglo-South African financial group is listing its asset management arm in London. Decent growth and increased focus should support a healthy valuation. With assets of 109 billion pounds, it may also make a choice morsel for a bigger rival. 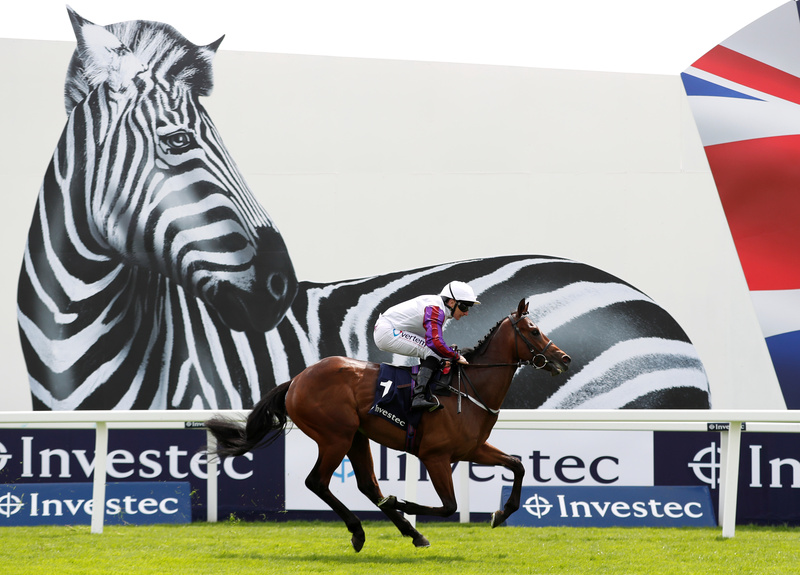 Horse Racing Derby Festival sponsored by Investec. Anglo-South African financial services group Investec announced on Sept. 14 it plans to spin off its asset management division. The unit will be listed on the London Stock Exchange, with a secondary listing in Johannesburg. Investec said Fani Titi and Hendrik du Toit will become joint chief executives on Oct. 1, replacing Stephen Koseff. Following the spinoff, Titi will lead Investec while du Toit will take charge of the asset management unit. Investec said third-party assets under management had grown at an annual compound rate of 13.7 percent in the past 10 financial years, reaching 109 billion pounds as of Aug. 31. Investec shares were up 8.1 percent at 524 pence in London by 0907 GMT on Sept. 14.